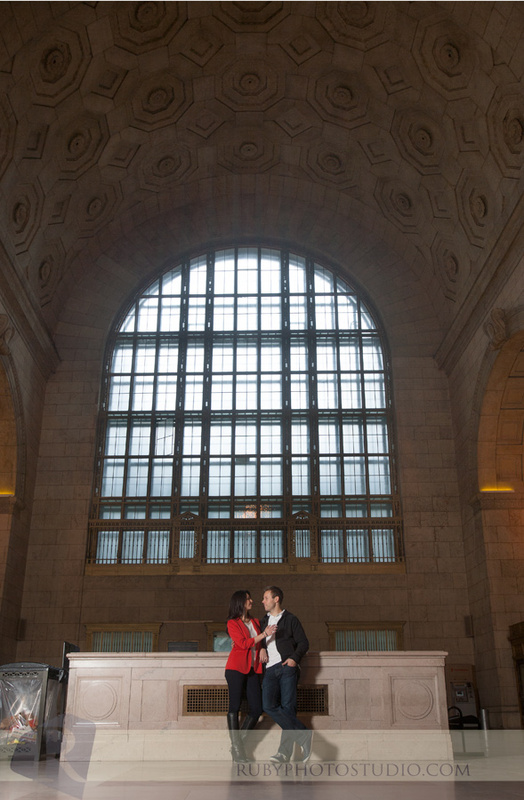 Saulius and Catalina had the wonderful idea of visiting some of their favorite places in Toronto for some engagement photos, including their first date restaurant. Clearly, this was a great idea. We spent the day zipping around Toronto with these two and had a great time!